Maple Rock Gardens is a private estate and not currently open to the public. 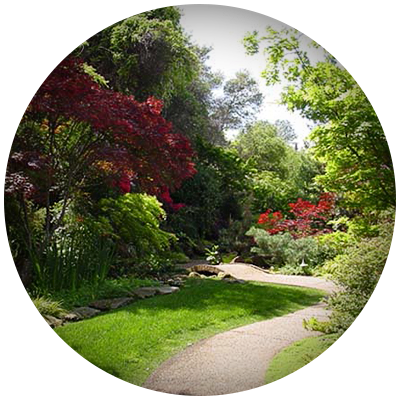 Please visit the Events Page at High-Hand to see upcoming events at Maple Rock Gardens. Thank you for visiting the Maple Rock Gardens website! 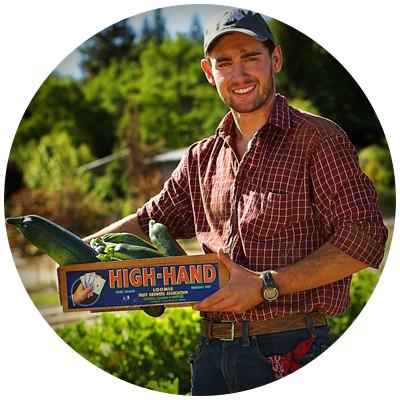 Maple Rock Gardens has recently changed ownership and is now proud to be affiliated with High-Hand Nursery in Loomis CA. 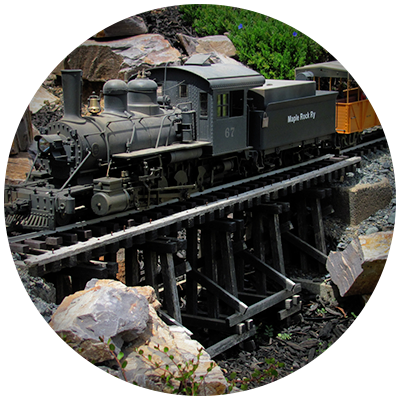 We invite you to enjoy viewing our Garden, Farm and Railroad galleries on this website. Currently Maple Rock Gardens is only open to the public for special events. 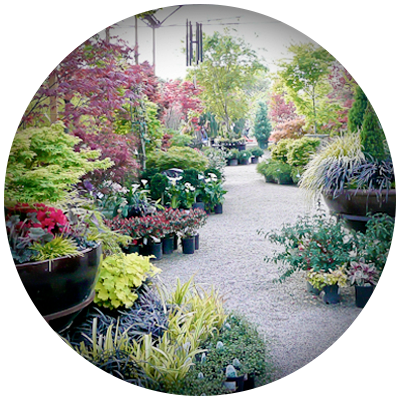 Please visit the Events Page at High-Hand Nursery for upcoming events. If you would like more information about Maple Rock Gardens, you can email us at events@highhand.com, or click on the Contact button above. If you have not visited the High-Hand website, we invite you to check that out as well. Once again, thank you for visiting, and please check back often to see the exciting changes coming to Maple Rock Gardens.